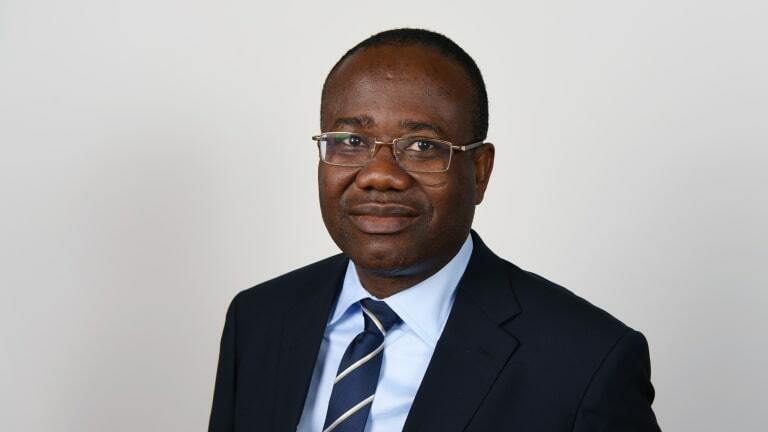 The Former Ghana Football Association President, Kwesi Nyantakyi, has alleged that insiders at the GFA who disliked him, paid investigative journalist Anas Aremeyaw Anas to bring him down. “Anas demanded $150,000 from me to shelve the video. He was even demanding 400,000 dollars because the project is a sponsored project.